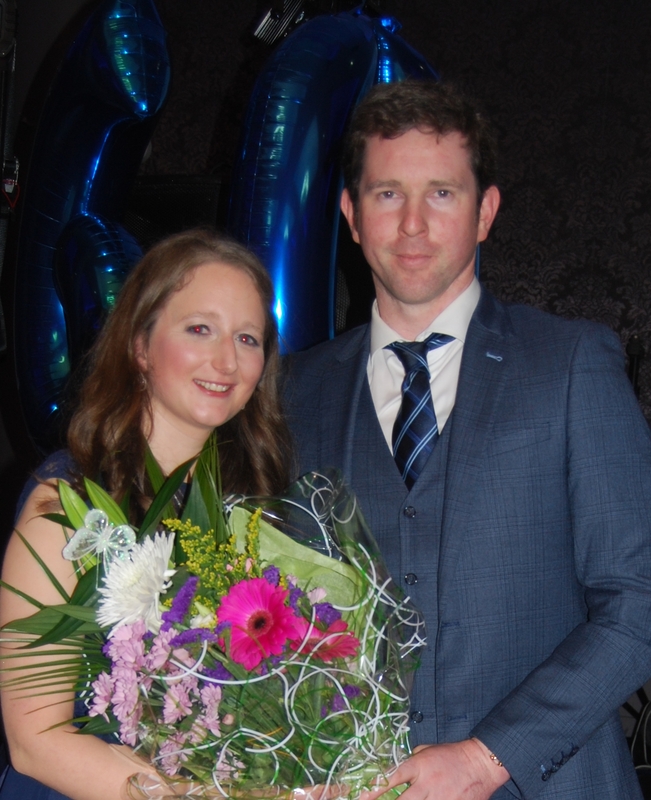 Seandun Macra na Feirme celebrated the 60th year since its foundation with a dinner dance at Rochestown Park Hotel on Saturday, 14th April. 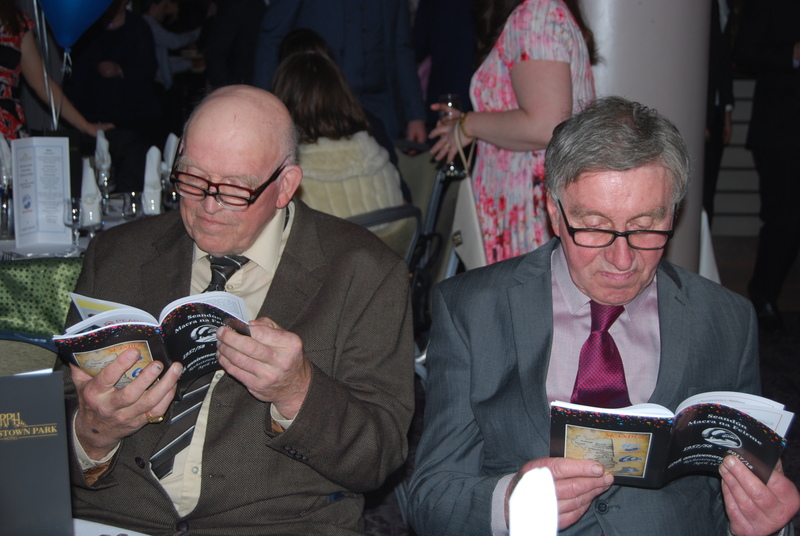 Almost 300 guests attended on the night who were treated to a fabulous 5 course meal which was followed by music from Bog the Donkey and DJ Peter Bowles until well into the early hours of the morning. There was a large contingent of former Macra members, some of whom were involved 60 years ago when the region was founded, and they were joined by great numbers of current Macra members from the various clubs in the Seandun region. The founding treasurer Donal Cashman of Glanmire and founding secretary Margaret Kelleher of Knockraha were at hand to cut the anniversary cake which was prepared by Maureen O’Regan of Kinsale. Seandun has contributed massively to the lives of thousands of young people in Ireland since its foundation and has provided three National Presidents to the Macra na Feirme organisation; Declan Martin (1973-1973), Flor Riordan (1981-1983) and Alan Jagoe (2011-2013). It was incredibly fortunate that all three were able to attend on the night and each spoke to the crowd on their experience of Macra and the importance of agriculture in our society. Also in attendance were Macra National President James Healy, Seandun President William Wright (Kinsale) and Seandun Chairperson Eilis Ahern (Carrigaline), each of whom addressed the crowd. Guest speakers were presented with an ornamental glass clock to commemorate the occasion and a framed photograph showing a map of the Seandun region with each club that has been in existence over the last 60 years marked onto it. Eilis Ahern was presented with a bouquet of flowers for her work in coordinating the organisation of the event while Kathleen Fitzgerald was presented with flowers for her work in preparing the booklet for the night’s celebration. The organising committee would like to thank all sponsors, guest speakers, attendees and anyone who helped to make the night what it was to ensure that Seandun Macra na Feirme received the celebration it deserved for its diamond anniversary.